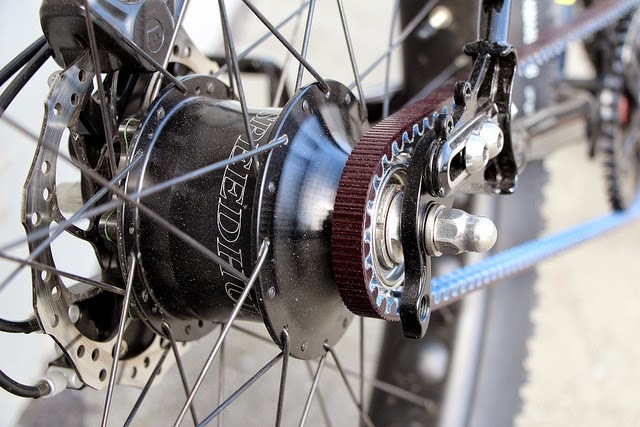 Efneo is a Polish company that has been developing a three-speed crank/bottom bracket gearbox. 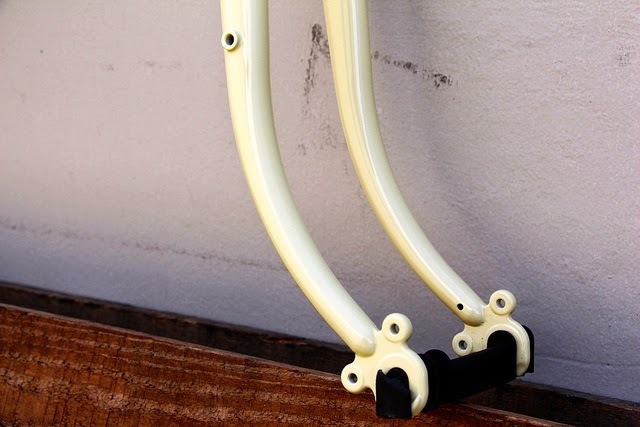 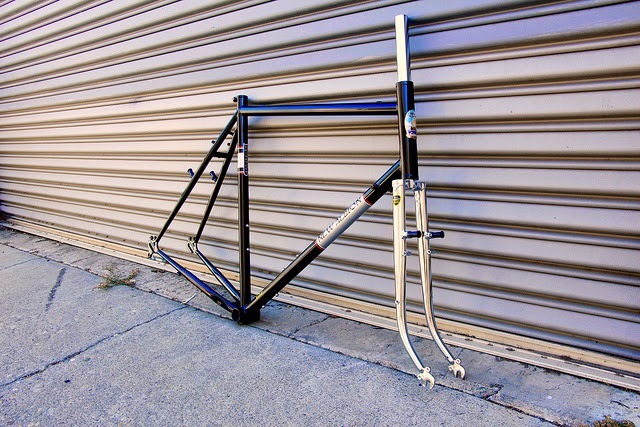 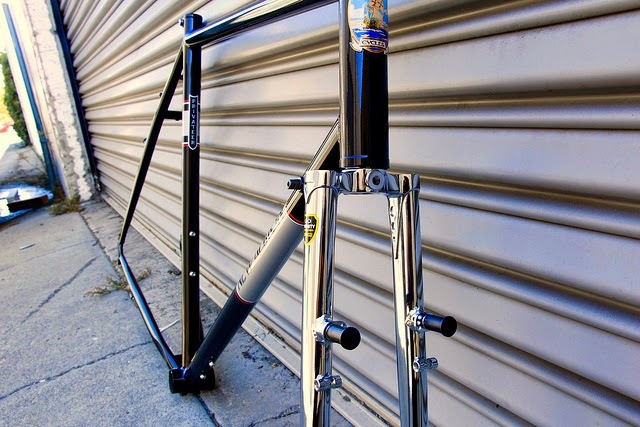 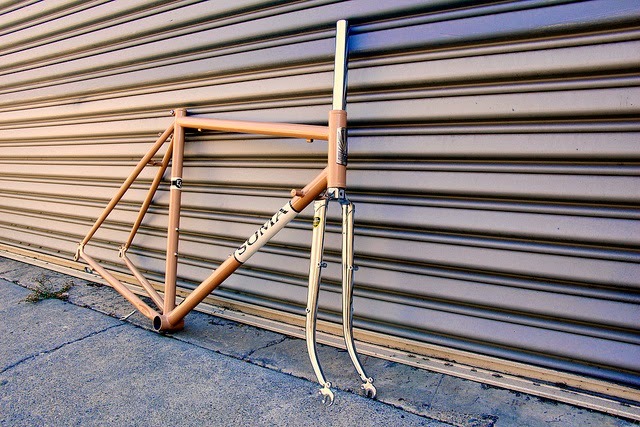 They picked up one our frame to test their latest prototype on. 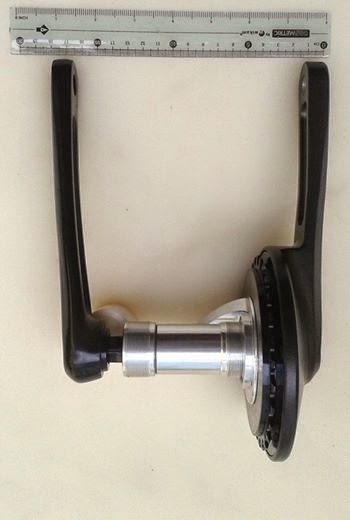 And they sent us this picture. 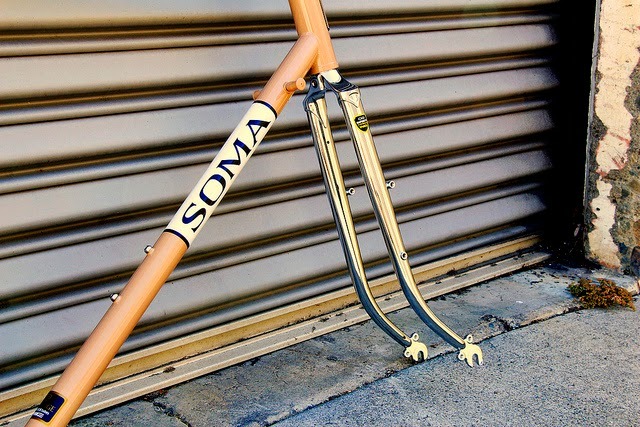 The design is very minimalistic and compact. 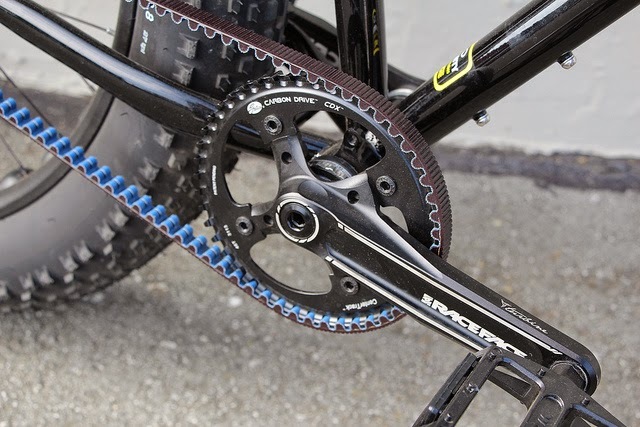 The gearing is equivalent to a 45-33-24t crank. 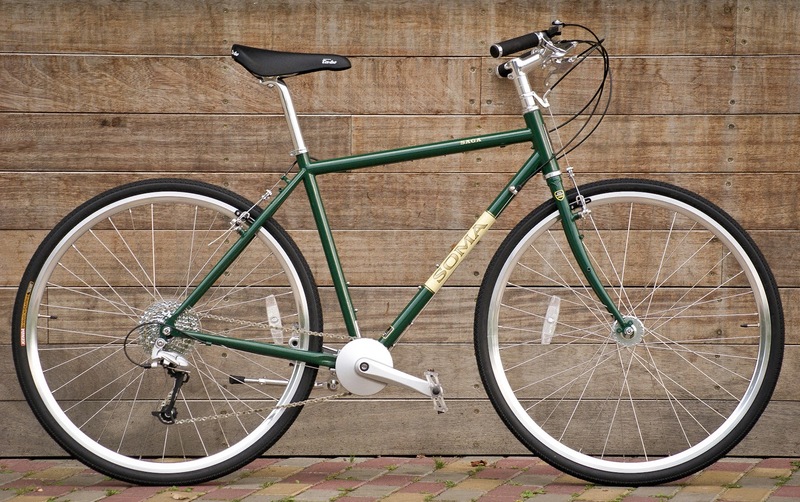 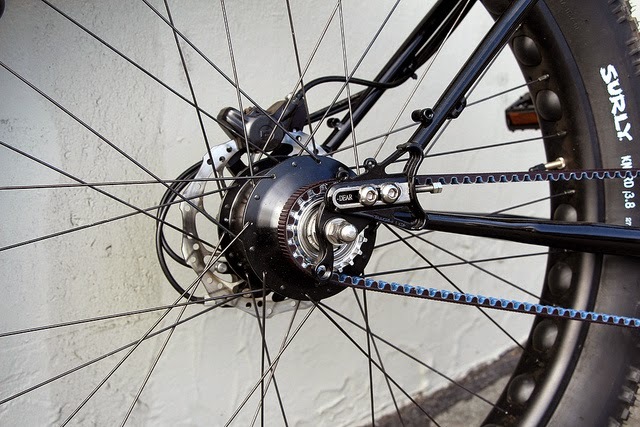 It is compatible with conventional rear gearing or you can run it by itself -- say on a fixed gear. 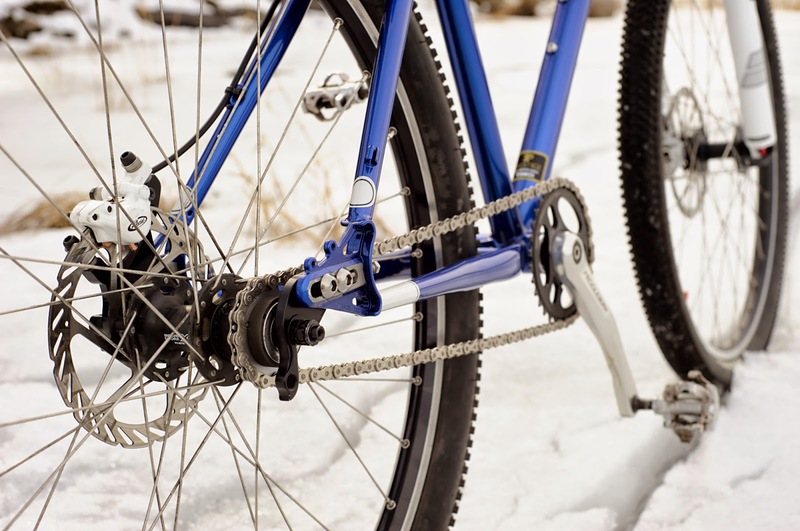 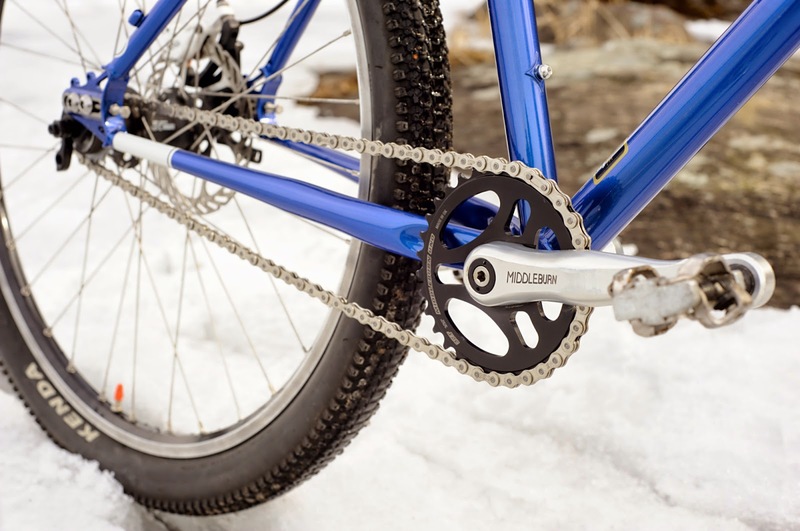 You can shift with the pedals still, something difficult to do with a front derailleur. 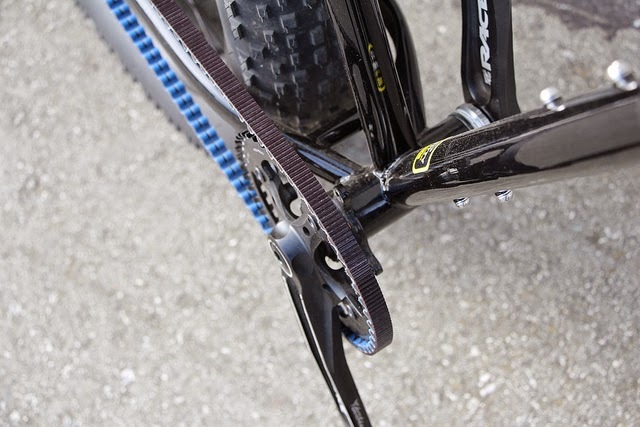 Also the shift action is much quicker than with a front derailleur, says Efneo. 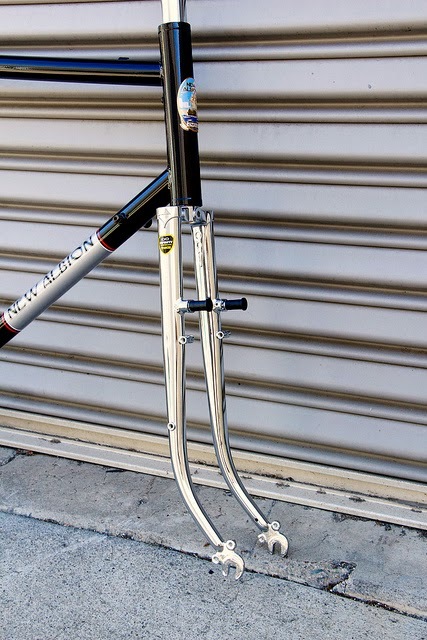 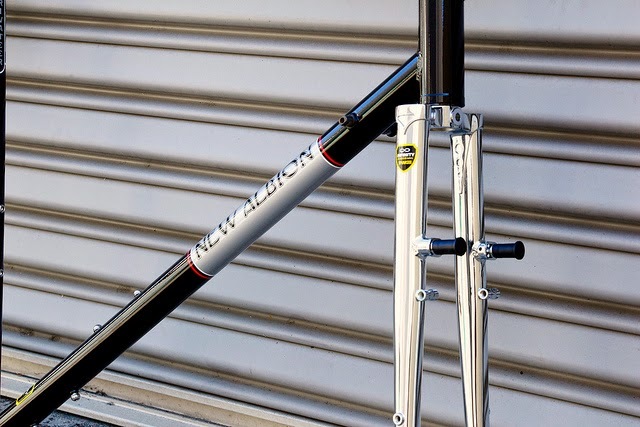 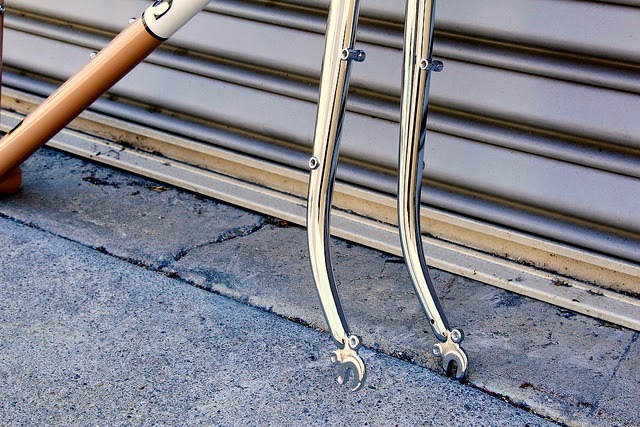 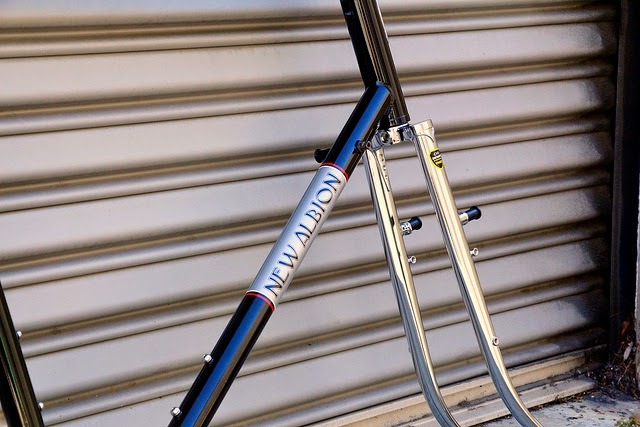 I've been getting many email from folks waiting for the low trail conversion forks we posted about ages ago. 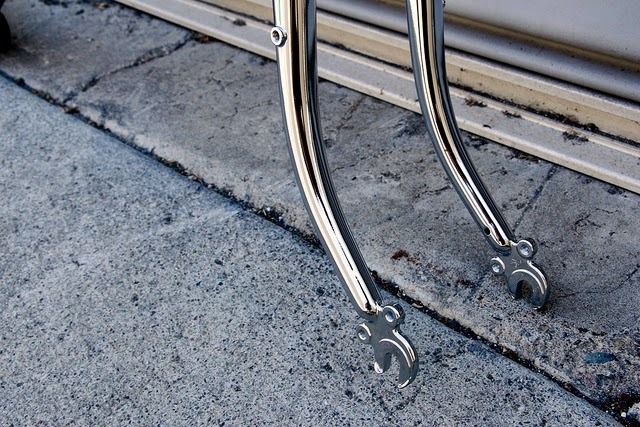 Welp, they finally arrived, so I figured I'd aught to post some pics for y'all to inspect. 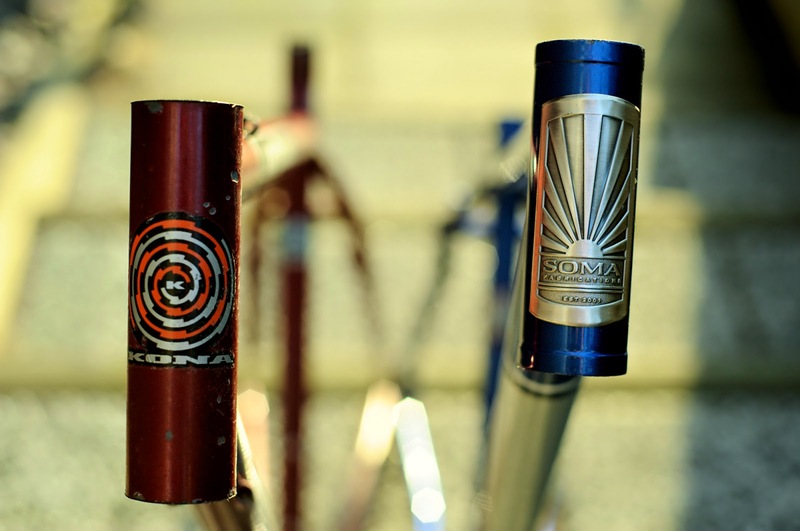 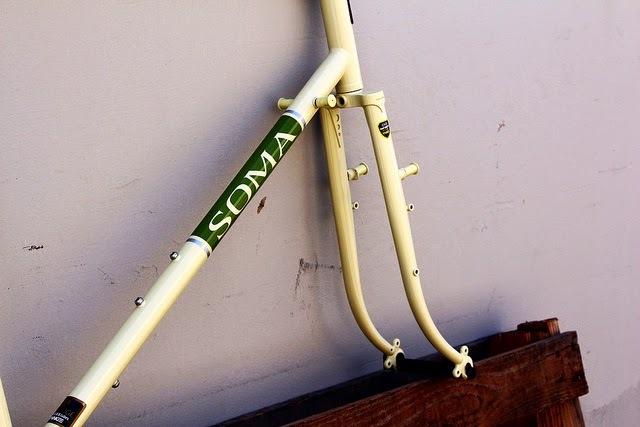 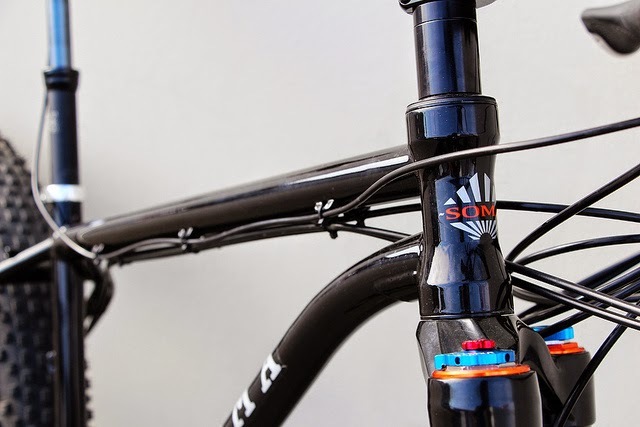 Call your local Soma dealer for if you'd like to get one. 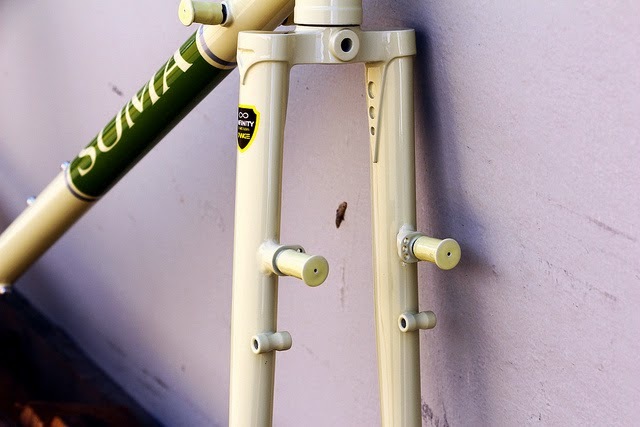 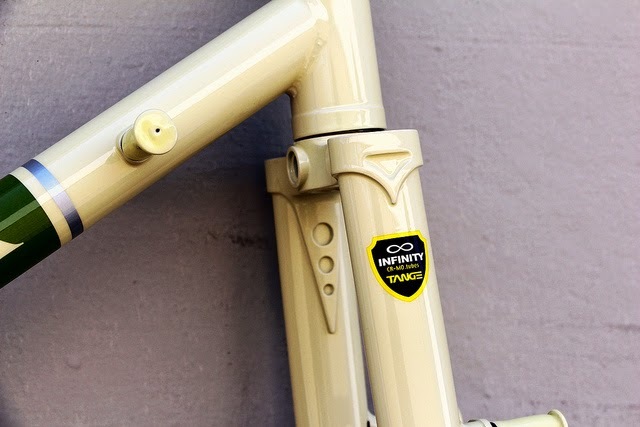 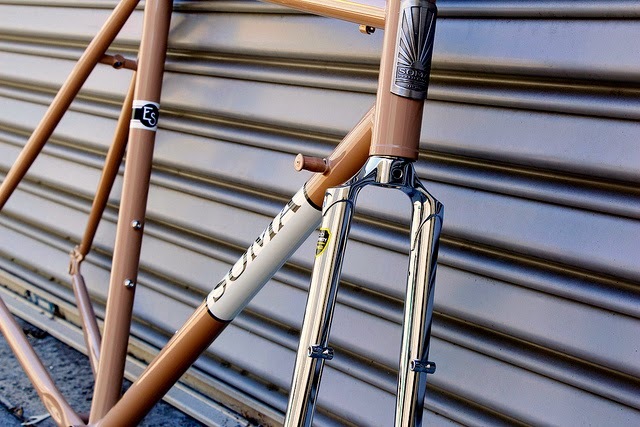 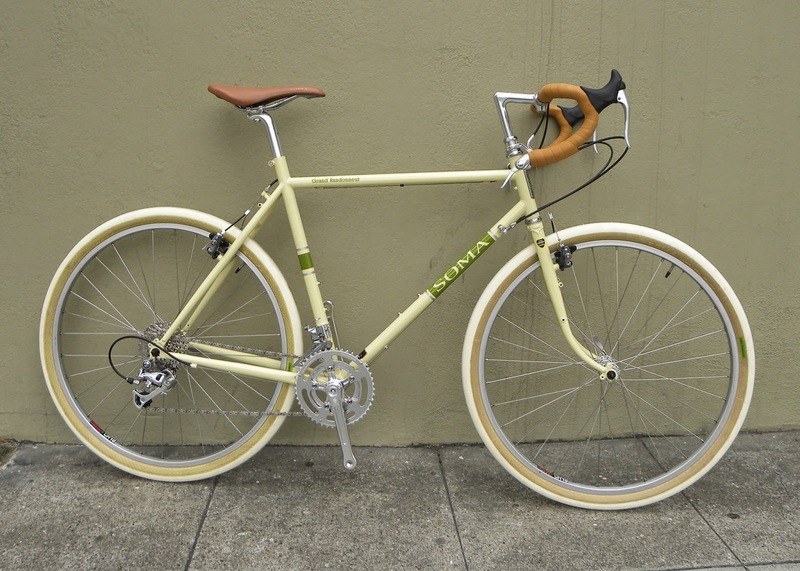 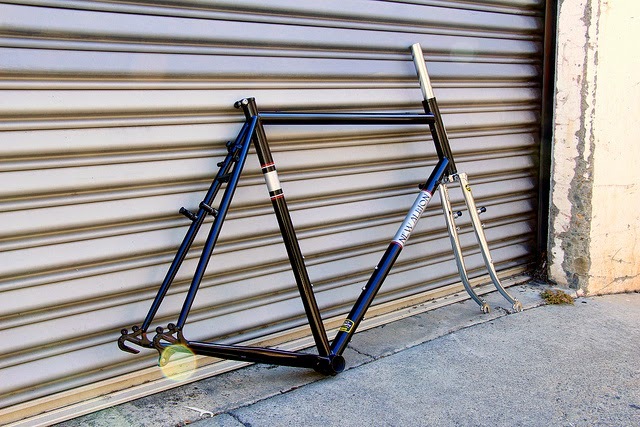 A clean looking Analog single speed build. 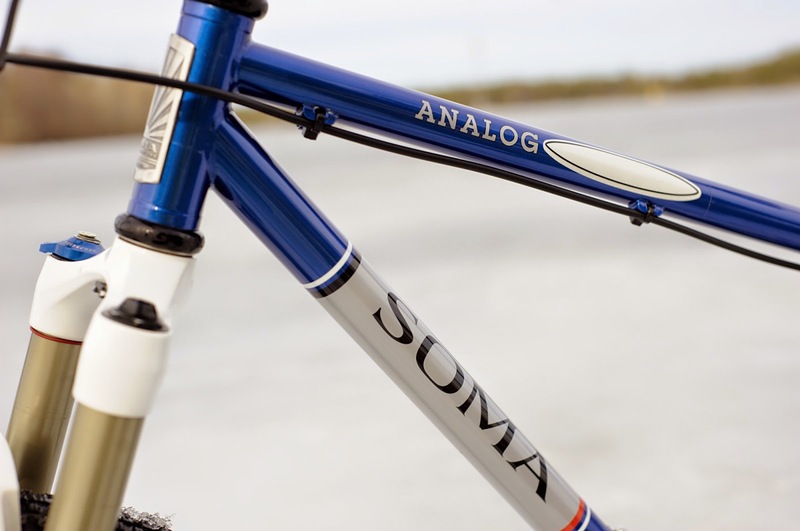 Thanks to Tomi in Finland for the submission! 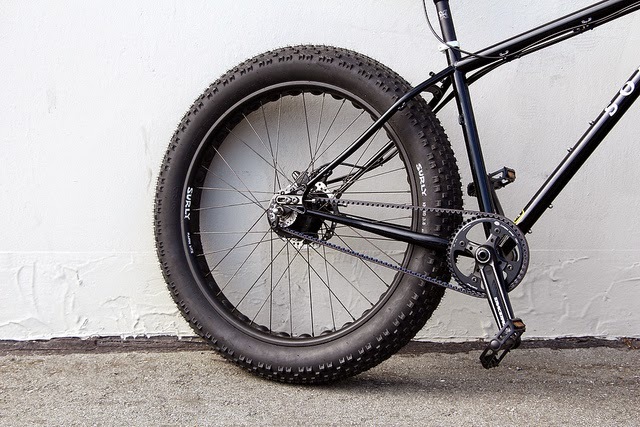 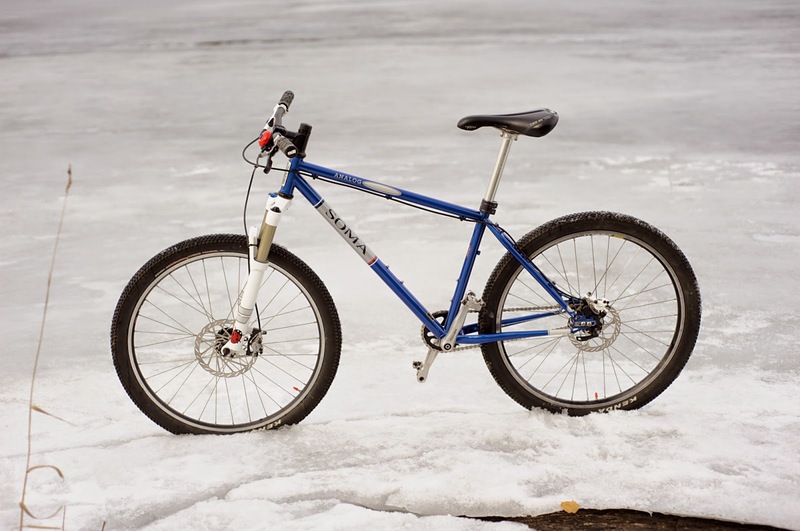 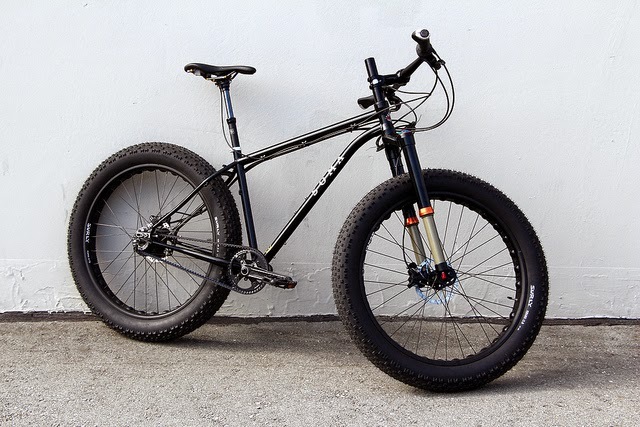 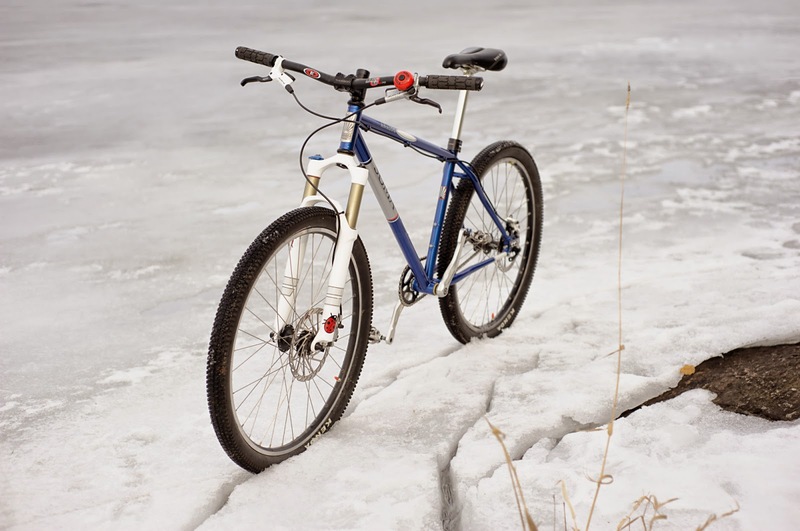 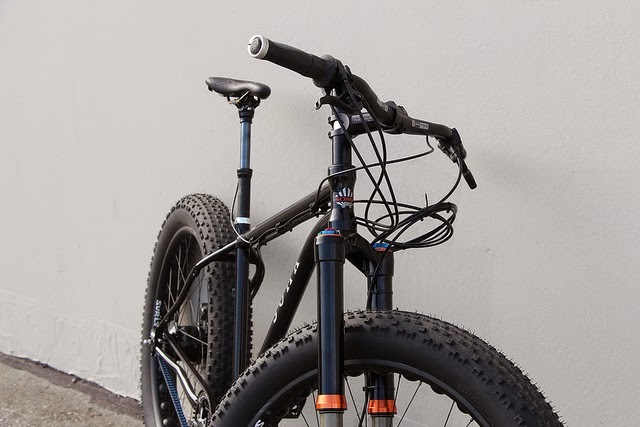 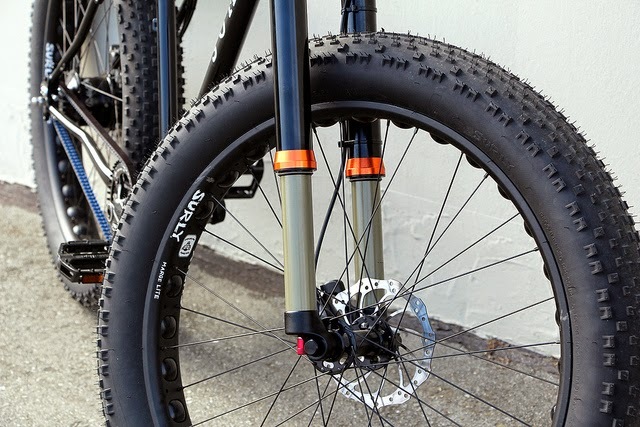 Our friends as Cycle Monkey have been testing the fatbike prototype in a few different configurations. 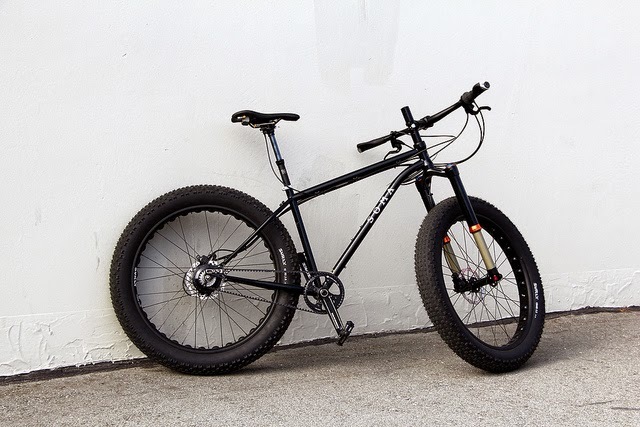 Here's some shots of it's latest iteration, built with a Gates belt drive and Rohloff 14 speed IGH wheel and inverted suspension fork.